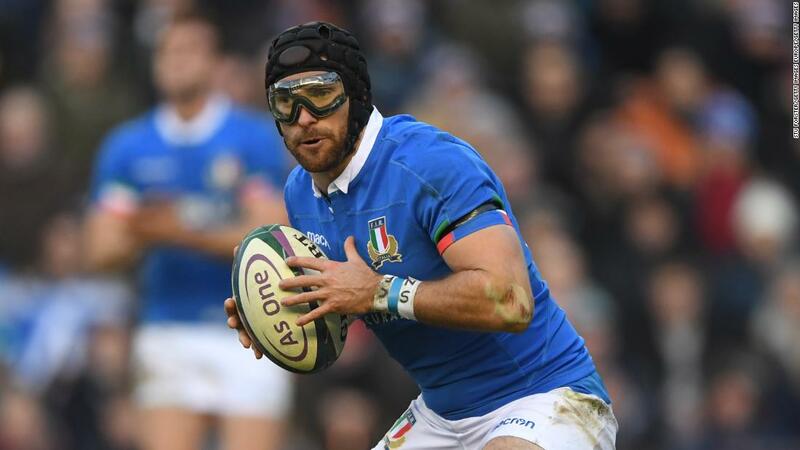 Wales defeated Italy 26-15 in Rome in Saturday’s late game to move top of the Six Nations table and back up last weekend’s dramatic victory against France in Paris. The win was Wales’ 11th in succession, equaling their best ever run which was set way back in 1910. Four first half penalties from Dan Biggar had Wales 12-7 in front at half time despite Braam Steyn’s converted try for Italy. 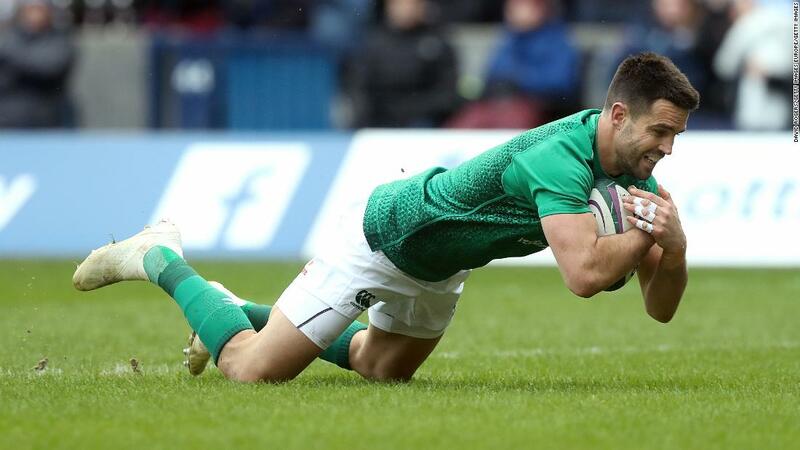 Any thoughts of an Italy comeback were quickly extinguished, however, with tries from Josh Adams and Owen Watkin in the second period. Edoardo Padovani crossed for a late consolation try for the home side. Wales will now look to rack up a record 12th consecutive victory in Cardiff next weekend but will face a tougher opponent in the shape of England.